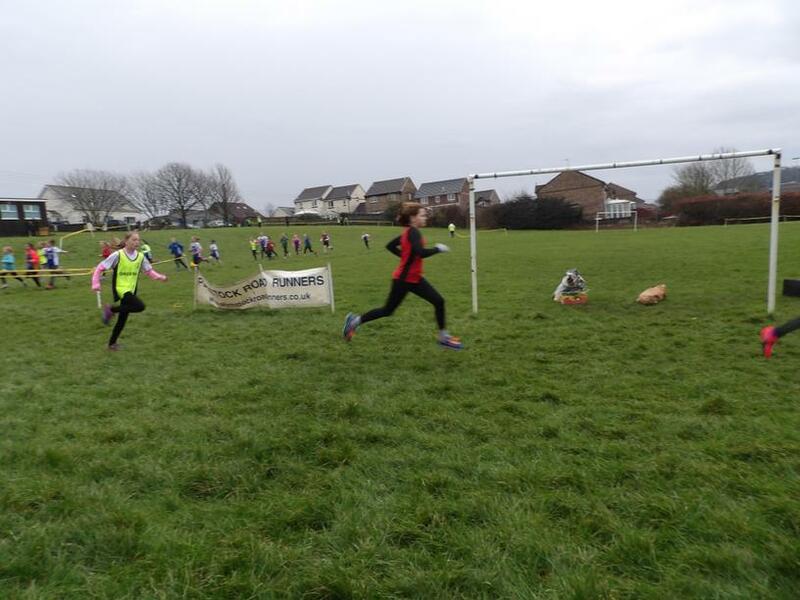 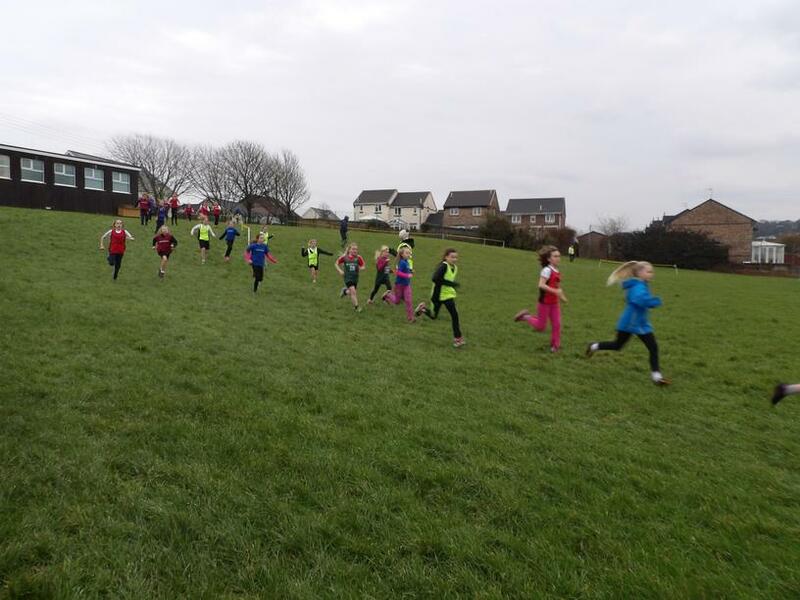 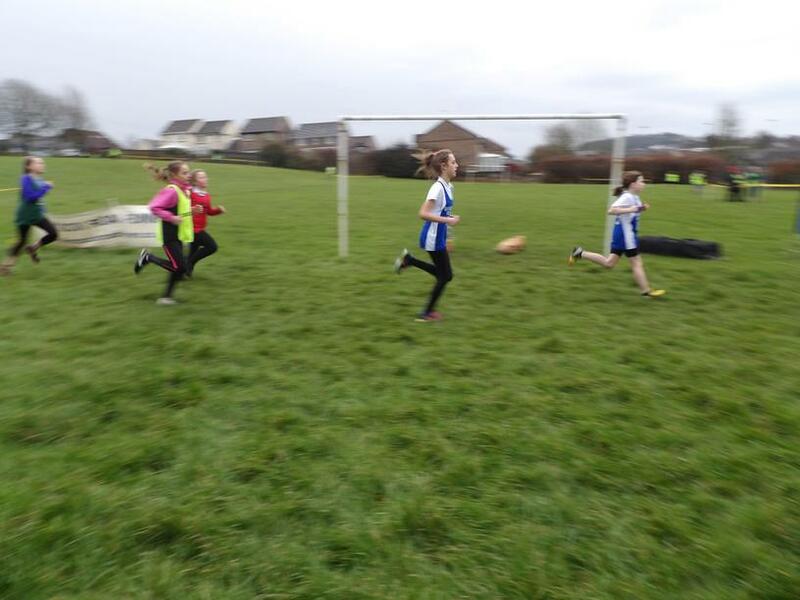 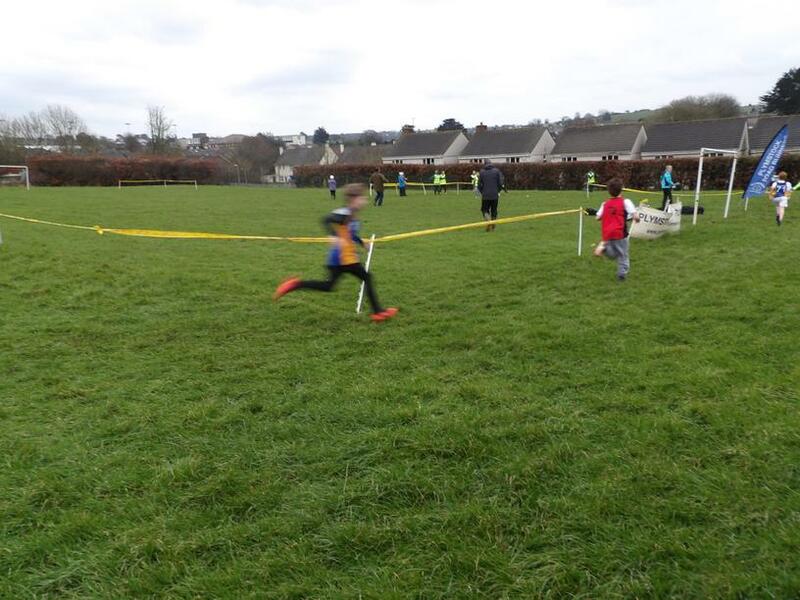 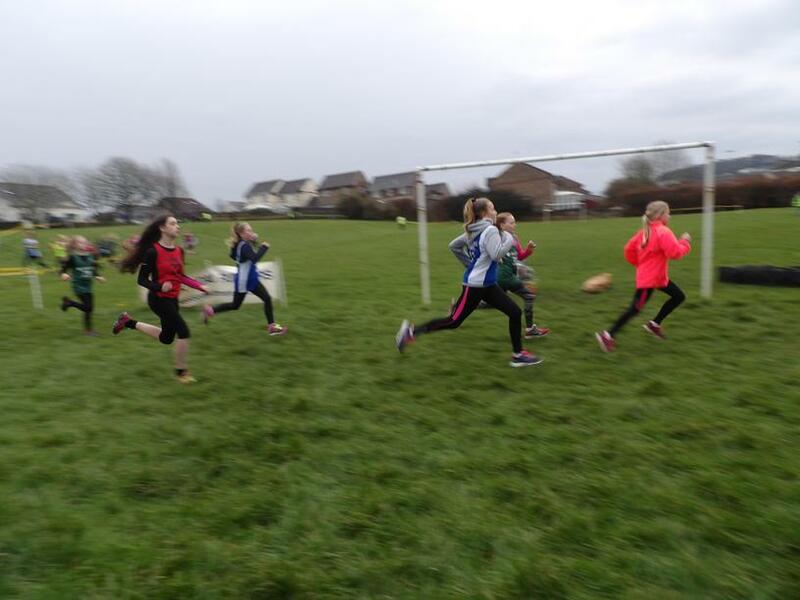 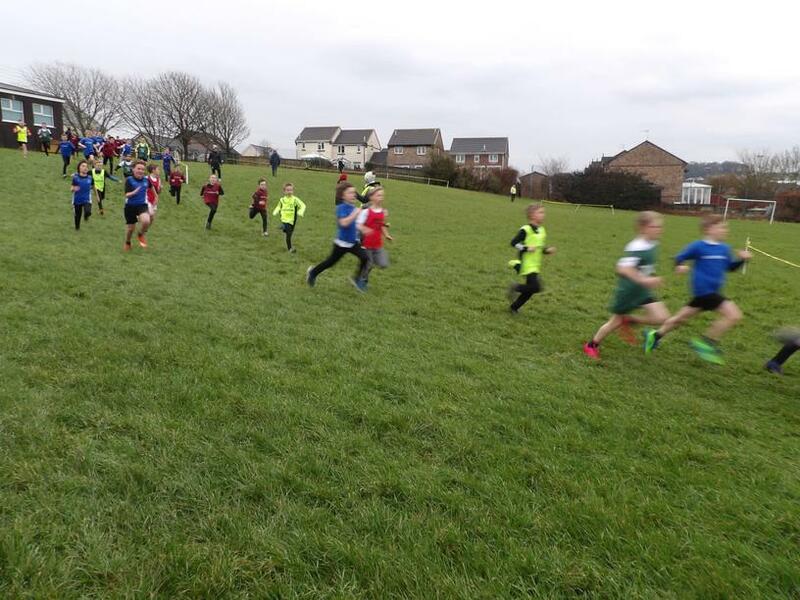 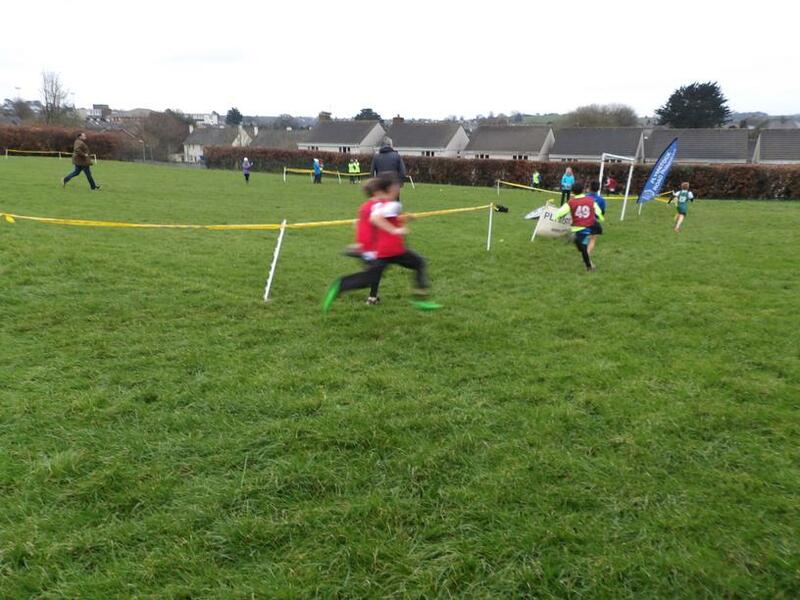 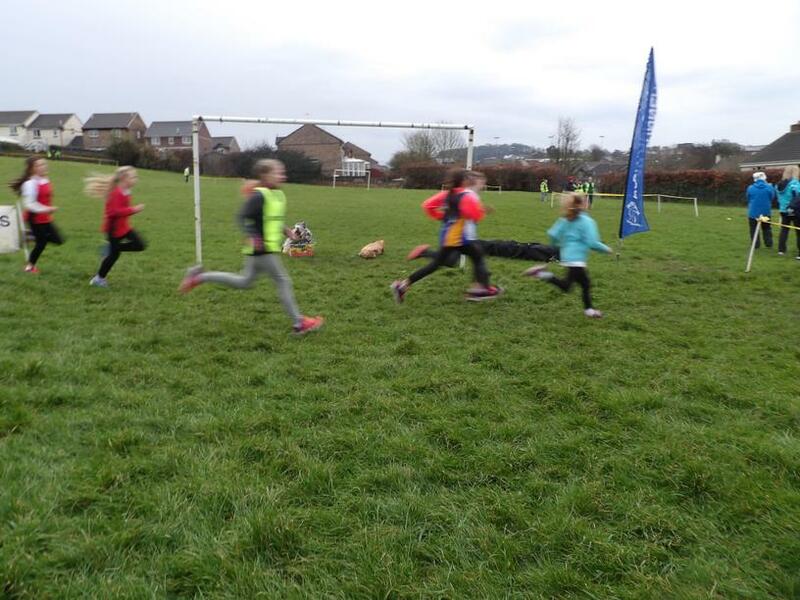 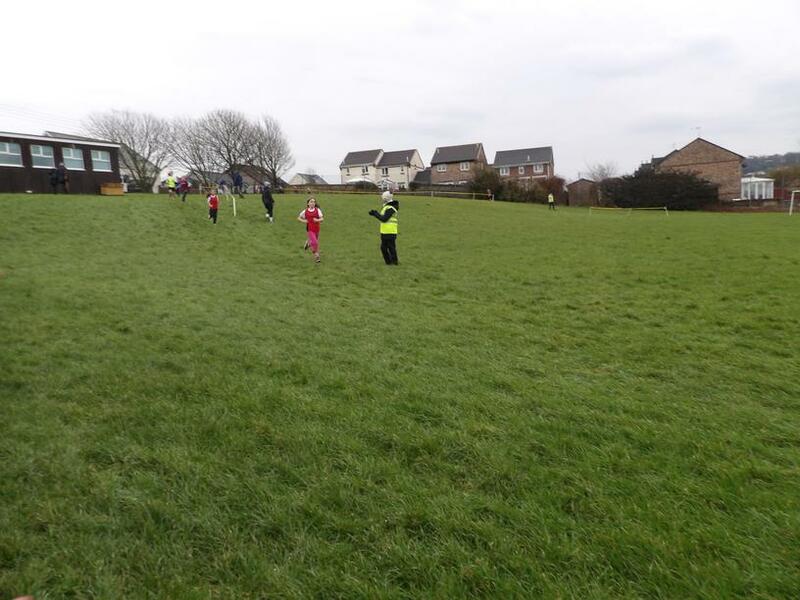 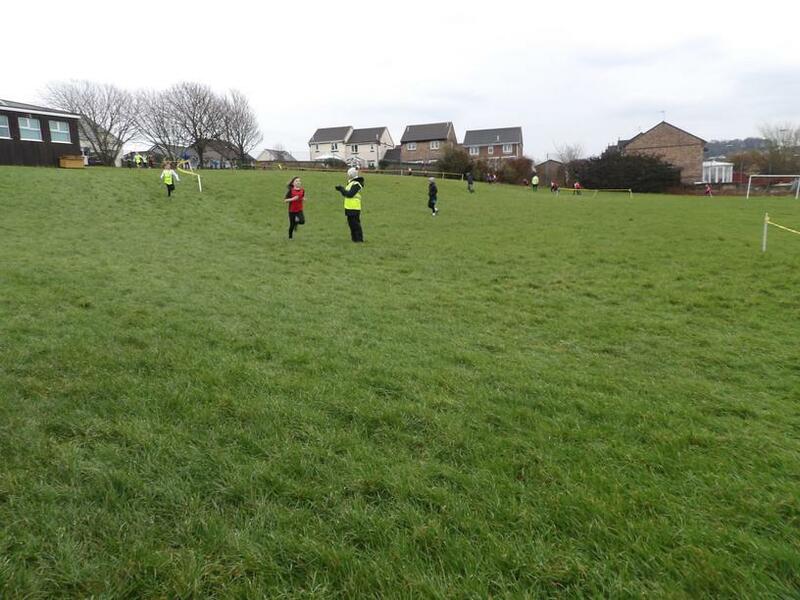 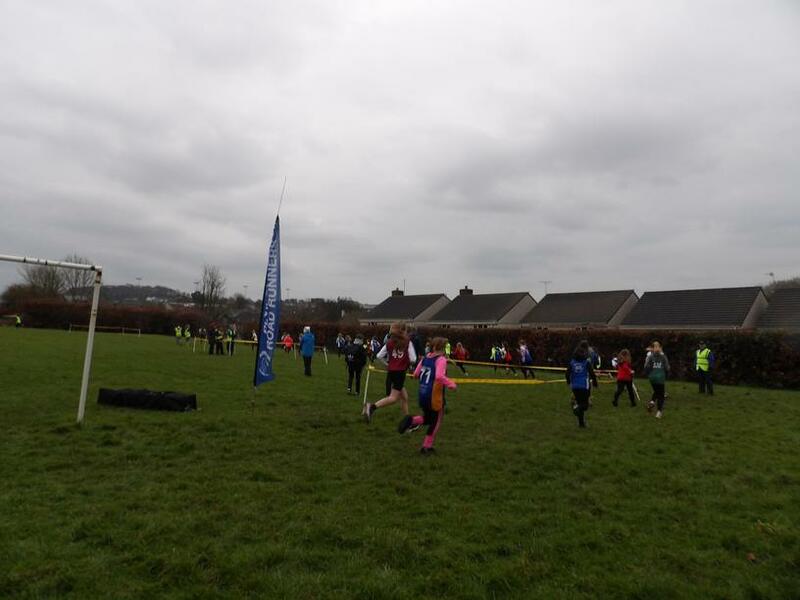 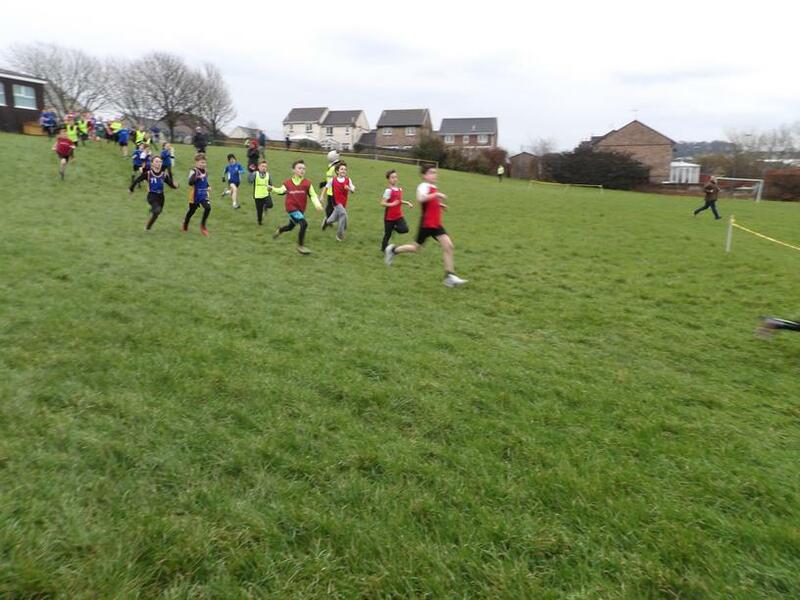 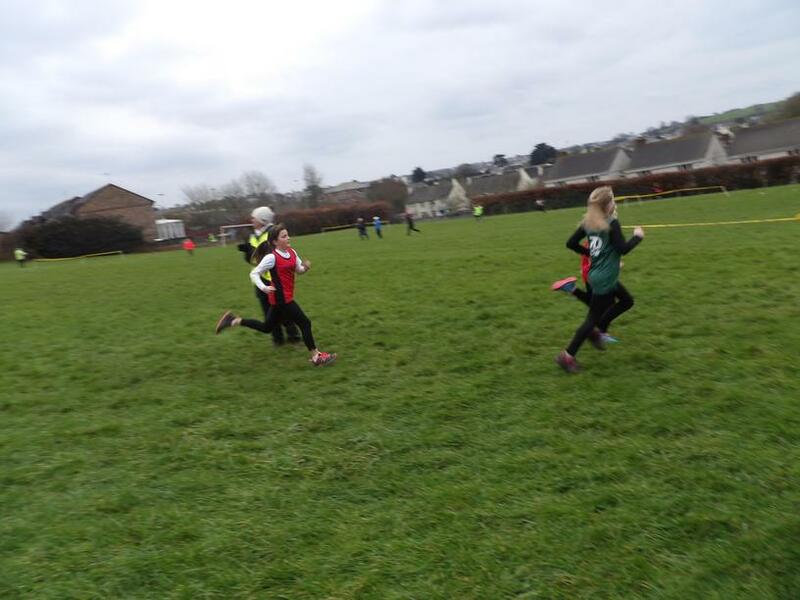 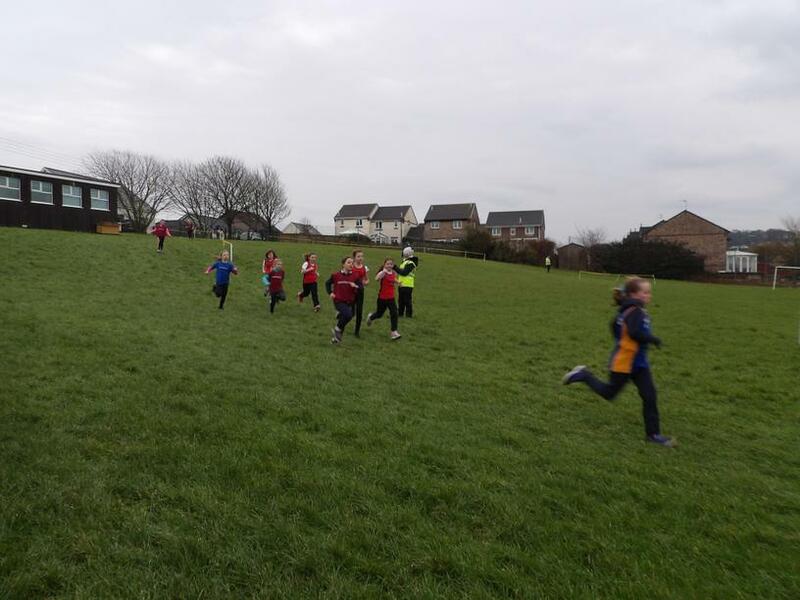 On Friday our Cross Country Team took part in the third event in the Plymstock Road Runners Cross Country league, which took place here at Pomphlett. 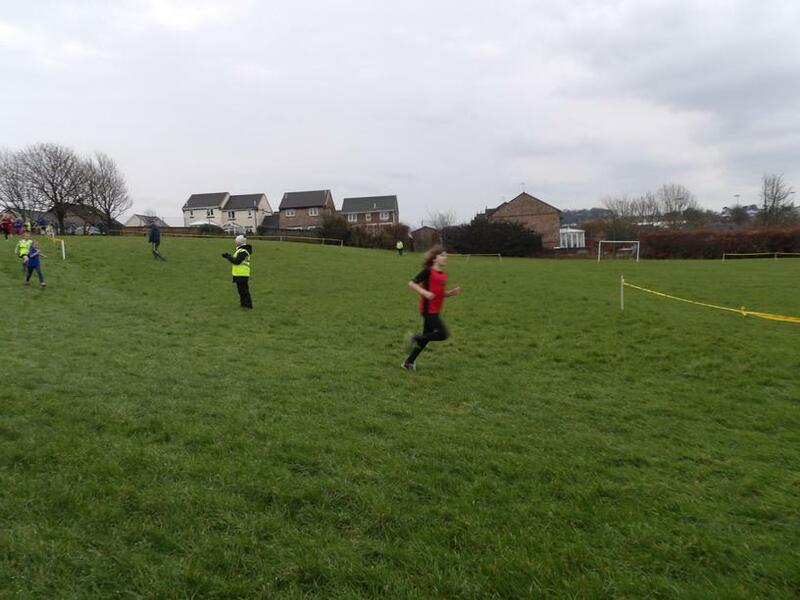 The weather was (as ever!) 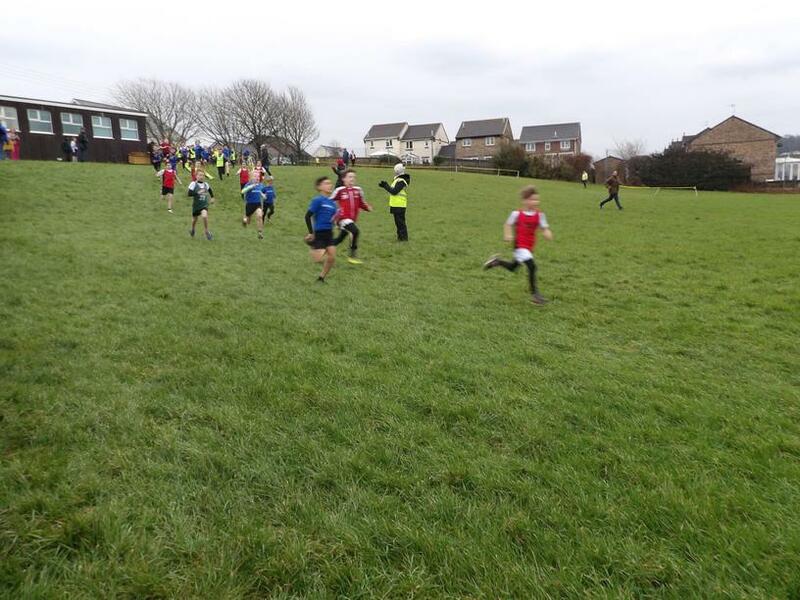 incredibly unkind, being wet and windy, making the hilly course a muddy one! 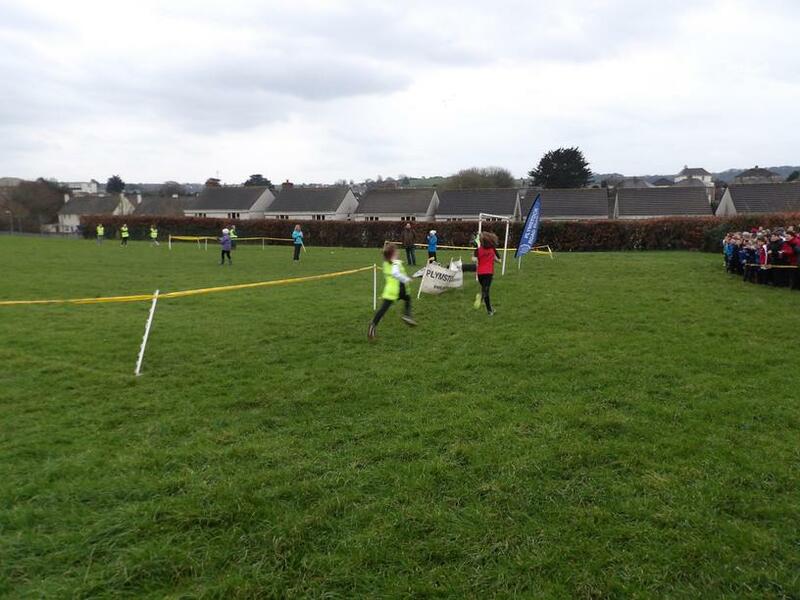 Our team soldiered on, all showing great determination in completing the course. 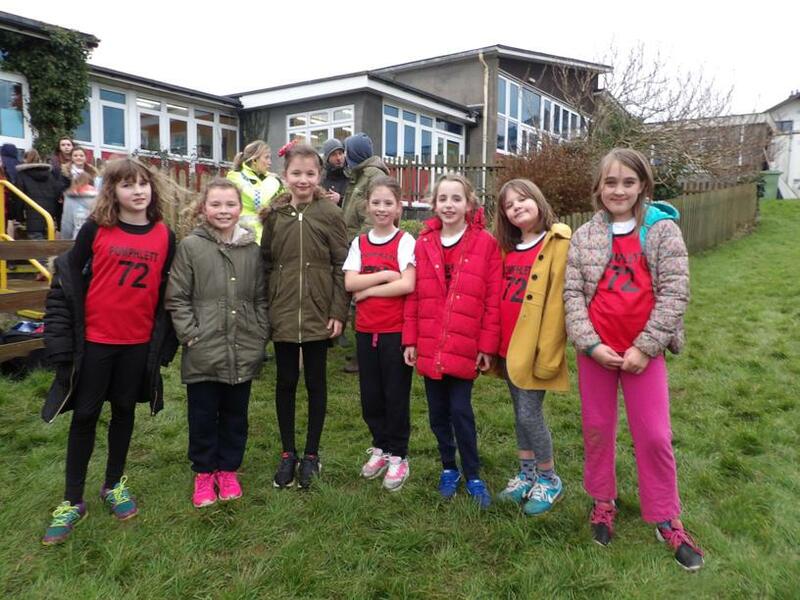 Special mention goes to Leah (2nd), Cleo (3rd), Aimee (3rd), Javier (5th), Finley (7th), Frank (9th) and the rest of the team for another fantastic run. 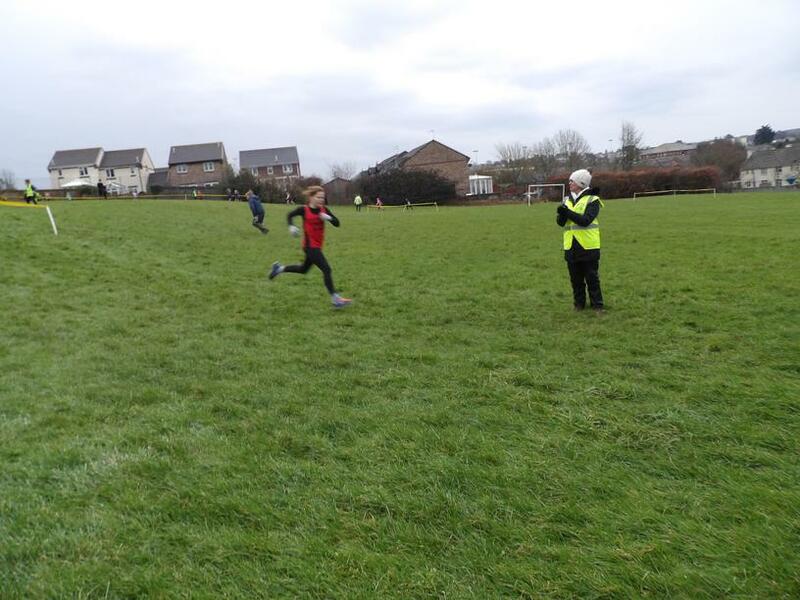 The final race of the season is at Goosewell on Friday 11th March. 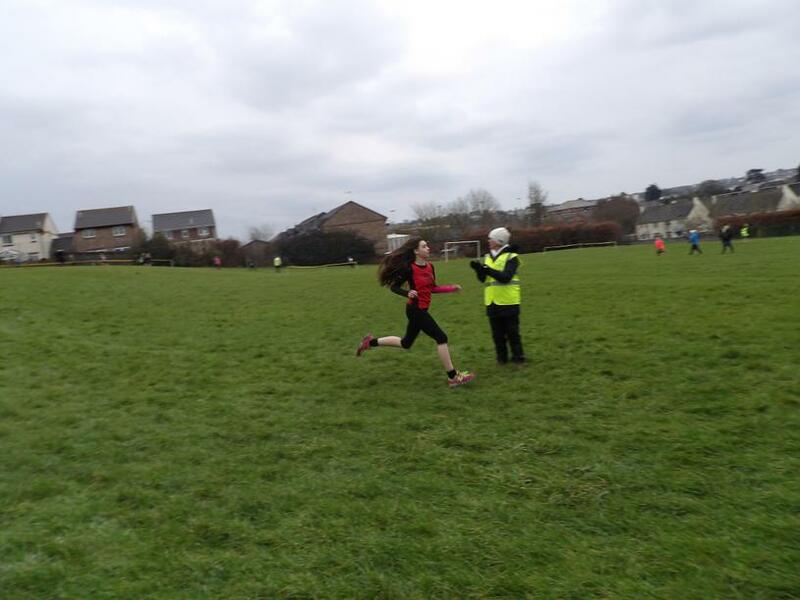 Keep an eye out for those results!